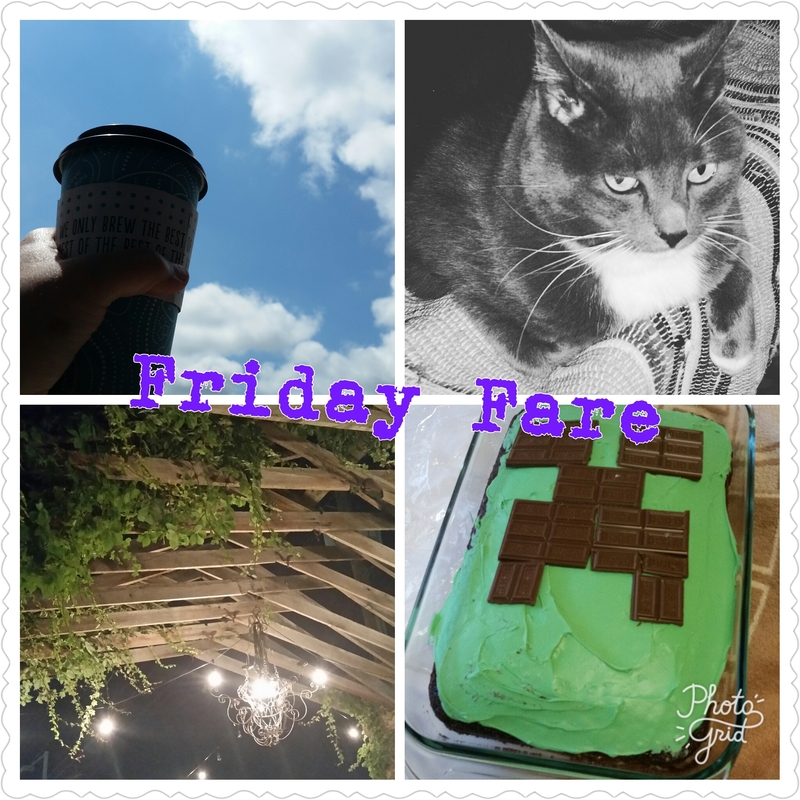 From Top Left: Coffee and sunshine; Celebrating International Cat Day with my favorite feline; Girls Night Out (GNO) and live music with some friends; The epic Minecraft cake my MIL made for my eldest child’s birthday. I’m a little embarrassed that this is the first mention I’ve made on my blog about this, but as I’ve shared this on my social media feeds (follow me! I’m on Twitter and the Instagram! ), I don’t feel like this is a total failure to communicate. 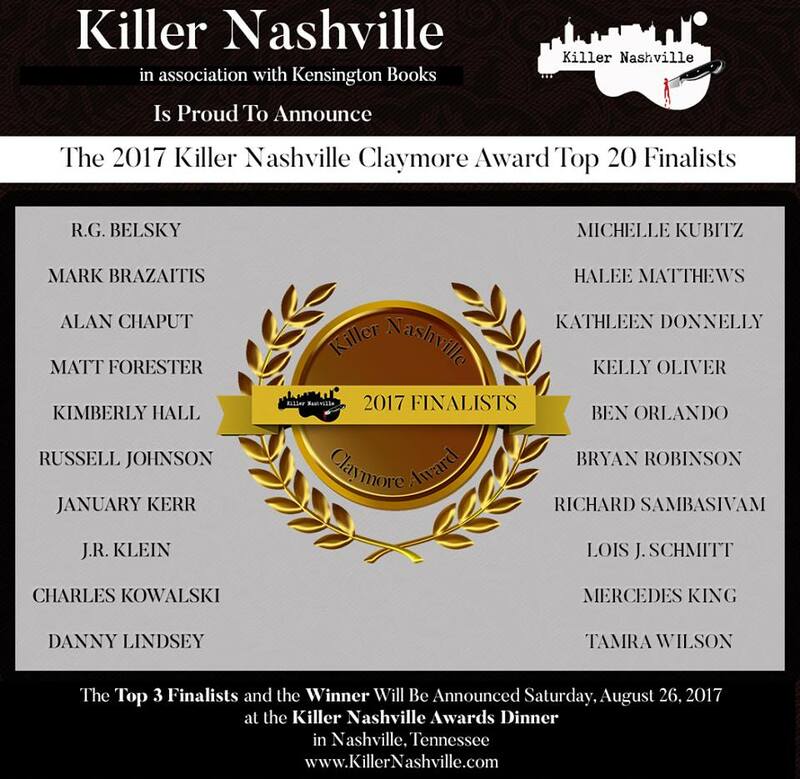 My work-in-progress is on the long list for Killer Nashville‘s Claymore Award. I’ll be making the trip down to Nashville later this month. I cannot express how thrilled and honored I was to be counted among my fellow nominees. Listening: In no particular order: Patti Smith (read the touching tribute she penned to her former lover and longtime friend Sam Shepard here); Sturgill Simpson; and Gillian Welch. Reading: Read Elizabeth Kostova’s “The Shadow Lands.” And it was marvelous. While Kostova’s debut novel “The Historian” is one of my all-time favorites, her sophomore effort “The Swan Thieves” left a lot to be desired. In “The Shadow Lands” Kostova returns to familiar territory in Eastern Europe, telling the story of a modern day young woman who finds herself meshed in a mystery that has ties to the past. Writing Life: Eeeeedddddiiiiittttsssss. Edits. Edits. Edits. That’s about it for me, friends … hope that this blog post finds you well and ready for the weekend! Next postRecovering from a Killer (Nashville) weekend!